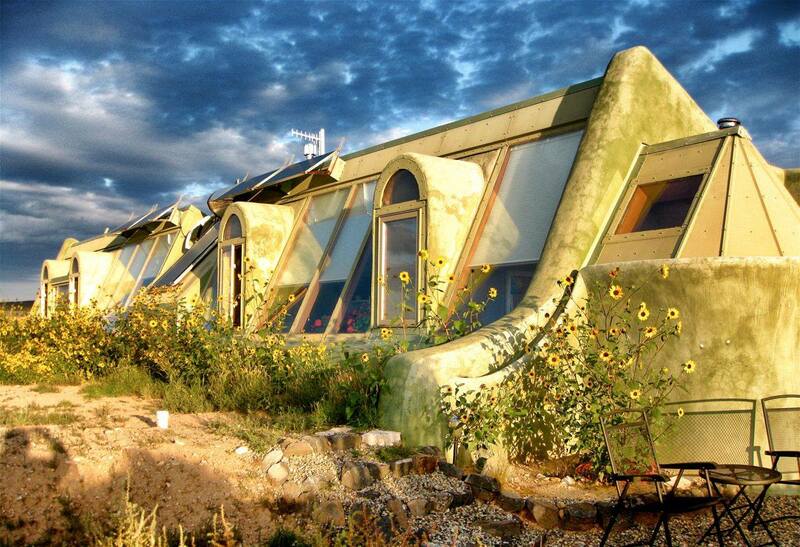 Earthships, created by architect Mike Reynolds, are houses constructed with a combination of natural and recycled material that have been built for minimal reliance on public utilities or fossil fuels. Structural walls are typically made of recycled tires packed with mud, while interior walls are built with aluminium cans or plastic bottles. Yes, from the outset this seems like some sort of hippy fever dream, but this isn’t just some small hut. It’s a fully functioning home that can be as luxurious as any high-class abode. The focus is on self-sustainability. The base of an Earthship is a metre or two below surface level and they’re typically built in a desert climate due to building restrictions and the ability of the tires to store and release thermal energy to regulate temperature. Water is collected from rain and snowfall, and fed into a filter module that makes it safe to drink. Used water is then treated and reused to flush toilets and grow food. Energy is harvested from solar panels and wind generators located near the Earthship, and stored in batteries for use when necessary. The functionality of an earth ship is unrivalled, every drop of water is used multiple times. It’s an interesting solution to the intense environmental demands of powering a traditional home, as well as the discomfort that often comes with depending on monolithic utility companies for power. But don’t think you can just move out to a desert and start building your Earthship willy-nilly; it’ll cost you almost as much as any other small home would. The cheapest model of Earthship costs anywhere from 50 to 100 thousand dollars USD for Reynolds’s company Earthship Biotecture to build, and though the crew will travel worldwide, the customer is expected to pay for their flights and lodging. The company’s website notes that this cost can be cut in half if the customer builds it themselves, but good luck finding your own crew of able-bodied people willing to volunteer to build your personal dream home out in the wilderness. However, the idea is becoming more and more common, with around 3000 Earthships around the world and major news organizations like NBC, CBC, and CNN reporting on their construction. However, the extreme lifestyle change inherent to an Earthship makes it prohibitive for the average person, and the PR surrounding it doesn’t help. Earthship Biotecture’s website is poorly-designed, difficult to navigate, and rife with grammatical errors. The Wikipedia article on the subject rambles, has a severe lack of references and is considered “unverifiable”. 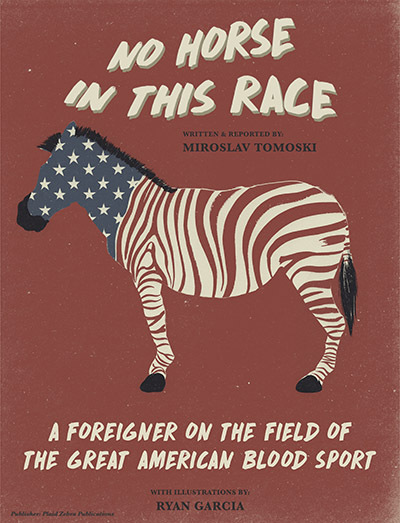 This is not how a movement gains mainstream acceptance. But then, maybe it’s not supposed to. Earthships may only appeal to a small group of people, but there are still lessons the rest of us can take from their construction. Sustainable methods of water storage and energy attainment are important for the future of this planet. Constructing households that make use of the natural environment—like positioning windows to allow natural heat into the home—is a smart way to cut down on fuel waste. Earthship builders also tend to clump their homes together into small communities that are walk able, which “is probably the most important thing anyone can do in the realm of sustainability”, says Diego Mulligan of New Village Institute. So whether you’re interested in living in an Earthship of your own or consider it the ramblings of an outside crackpot, it’s hard to deny that its core tenets have value. 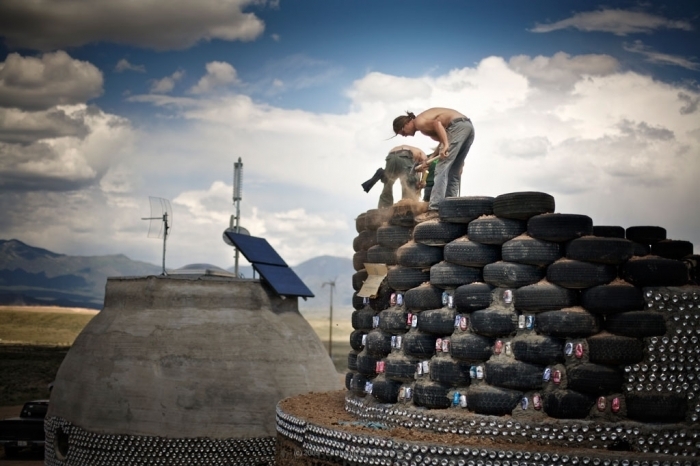 Most Earthships are constructed with tires to create optimal heat insulation. They maintain the same interior temperature all year round. Solar Panels recharge your home each night; you can finally live off-grid while maintaining most of the luxuries you are used to. The best part about living in an earthship, far away from the light-polluted suburbia, is each night you can see the stars.